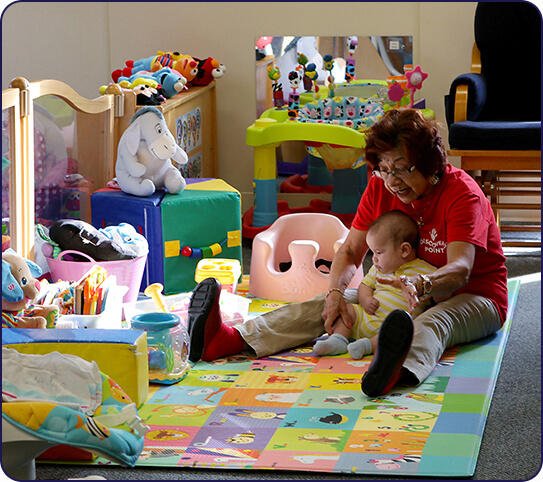 About Our Child Care Center in Duluth, GA on Satellite Blvd. 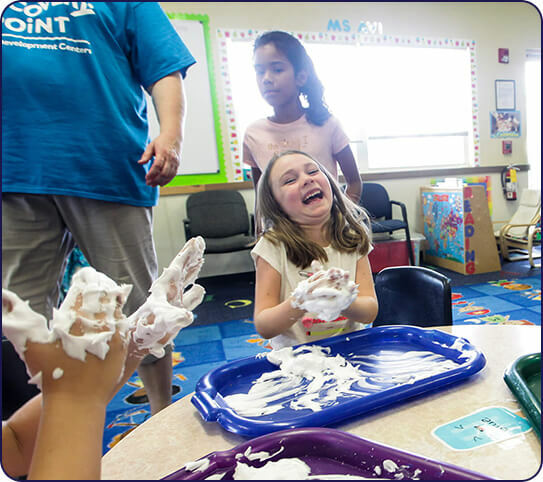 If you’re looking for a trustworthy child care center in the Duluth area, we know how you feel. Parents want to know their children will be safe, will be cared for, and will ultimately be better off having spent time at a preschool. 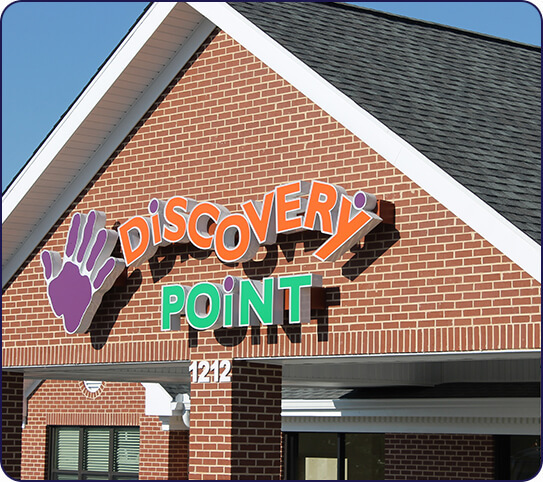 At Discovery Point Satellite, our child care center provides all three with a promise: that we will become an extension of your home, your love, and your attention for your child. Our teachers are each certified and trained in CPR, First Aid, and emergency protocols. More importantly, they are passionate about children, caring for our students as though they were the teachers’ own children. 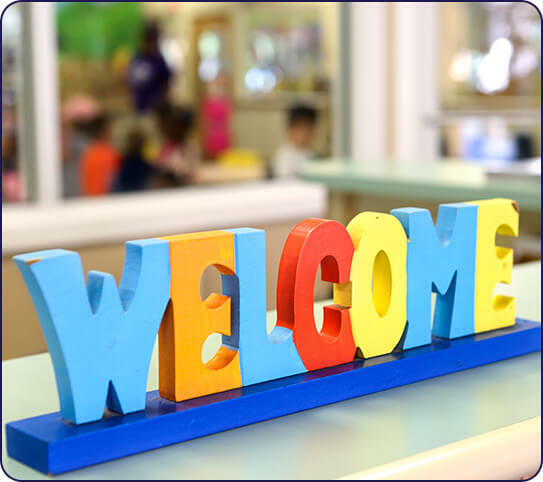 All these things create an ideal learning environment where your child will be free to explore and try new things daily. 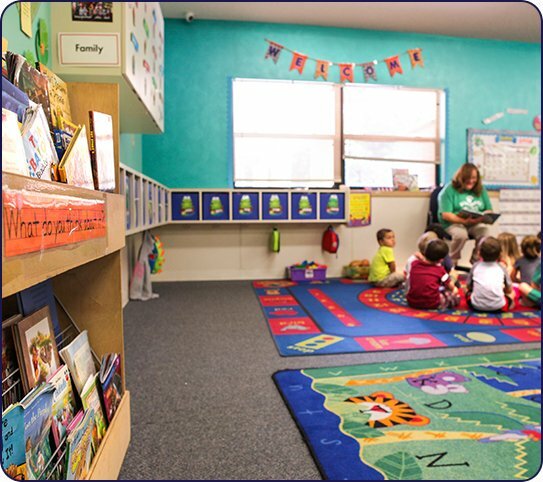 That’s our goal for every child who walks through our doors.